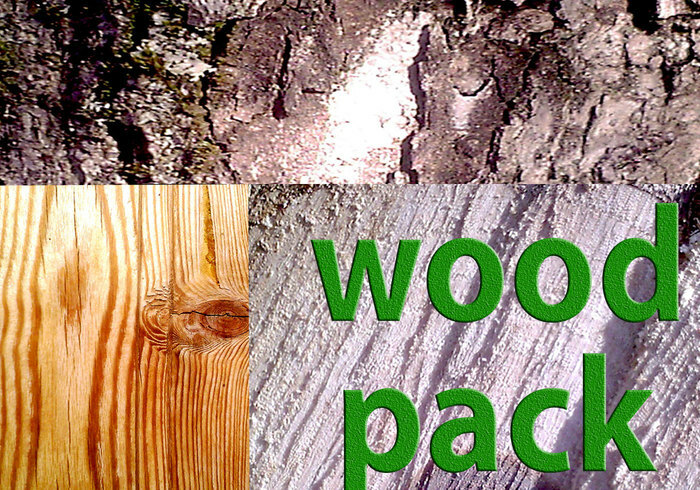 wood pack - Free Photoshop Brushes at Brusheezy! Very Nice! Will use most def. !